How is Mazda of Midland different? We’ve been in business since 2004 right here in Midland. Our family owned dealership strives to create an environment that’s relaxed, friendly, and fun. 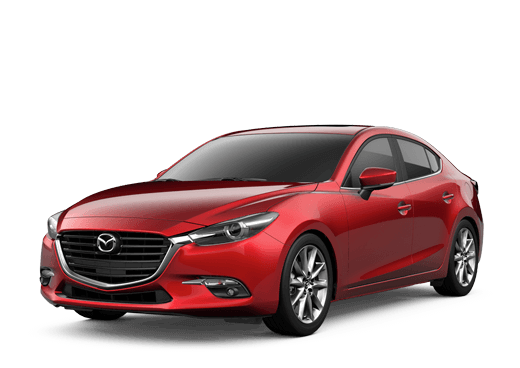 The knowledgeable, courteous staff at Mazda of Midland is focused on providing the best customer service in the industry. Whether you tap our knowledge base for advice on a new Mazda, or would like to find a pre-owned vehicle that suits your budget and lifestyle, we’re prepared to handle anything that comes our way. With the complete lineup of Mazda vehicles in our Midland lot, our team will be able to find the perfect model that fits the needs of you or your family. The newest lineup of Mazda vehicles is better than ever! 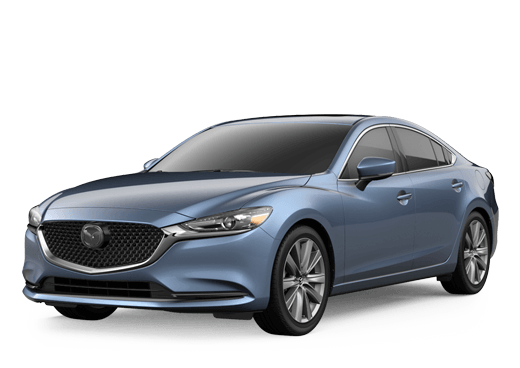 If you’re unfamiliar with some of the all-new vehicles in the Mazda lineup, our team is prepared to answer any questions that might arise. Whether you’re in our service department or on the sales floor, our goal remains the same: providing excellent customer service. One of the areas of our business we’re most excited about is the growing inventory of used vehicles at Mazda of Midland. Whether you’re looking for your first car or want to get into something with a little more cargo space, there’s a car, truck or SUV for everyone at Mazda of Midland. We’re conveniently located just off Loop 250 for folks in Big Spring or Rankin, TX. The large inventory of pre-owned vehicles in our lot means that there’s no shortage of options. Let Mazda of Midland be your source for pre-owned vehicles in the Midland area. Let us provide you with the automotive answers that you need!